Coming from a small school district in Ohio where few girls took part in intensive mathematics or science classes, Callie Zawaski was an outlier. “I may have been the only person in my grade who was excited by STEM classes,” she says. 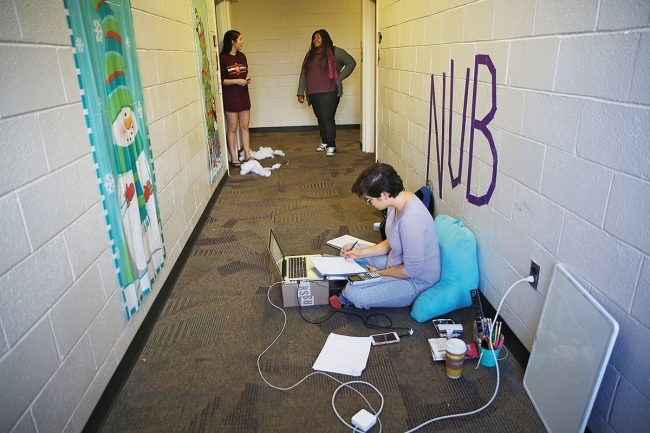 After being accepted into Virginia Tech’s College of Engineering, the school’s dean encouraged her to join a female-­only dorm designed to keep women in engineering majors until graduation. Ms. Zawaski blanched at first.